Selçuk Mızraklı, the newly elected mayor of the southeastern Turkish city of Diyarbakır, on Tuesday revealed in video footage what a luxurious office a government trustee appointed to the province had built for himself by spending taxpayers’ money. 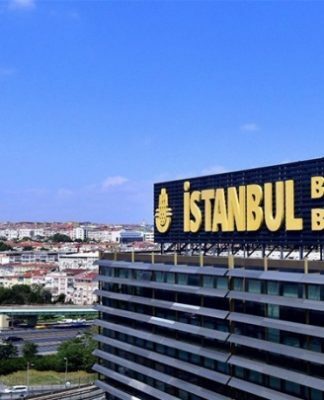 Mızraklı posted the footage of the mayoral office of trustee Cumali Atilla on his Twitter account, which attracted widespread attention on social media. 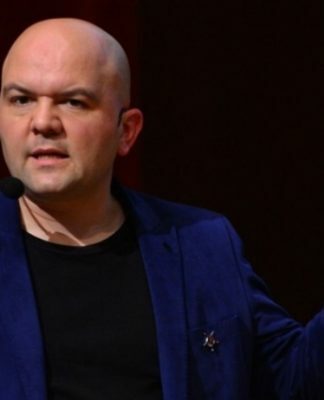 Atilla was appointed as a trustee to the Diyarbakır Municipality by the Turkish government after the city’s elected co-mayors Gültan Kışanak and Fırat Anlı, both from the ranks of the Kurdish Peoples’ Democratic Party (HDP), were removed from office and subsequently jailed on terrorism charges in 2016. In the footage Mızraklı says Atilla made extensive renovations to the mayoral office, bought luxurious furniture and even had a special and expensive bathroom built for himself. In the local elections held on March 31 in Turkey, Mızraklı received 62.9 percent of the vote in Diyarbakır, leaving Atilla, who was nominated by the ruling Justice and Development Party (AKP) and received 30.9 percent of the vote, far behind. 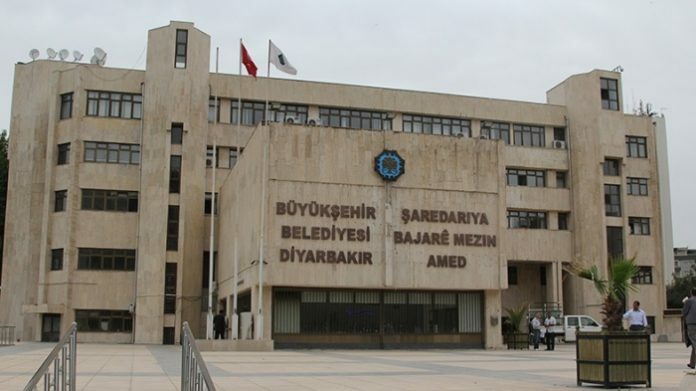 Since the enactment of a law in September 2016 that granted the right to the Interior Ministry to remove mayors and municipal council members from their posts, 71 pro-Kurdish Democratic Regions Party (DBP) co-mayors have been arrested, while trustees have been appointed to 94 DBP municipalities, according to a report from the HDP in December. The controversial law was moved forward by the AKP government during a state of emergency it declared in the aftermath of a coup attempt in 2016. Tip of the iceberg . . . . . .? ?